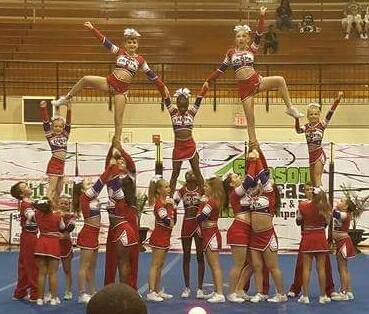 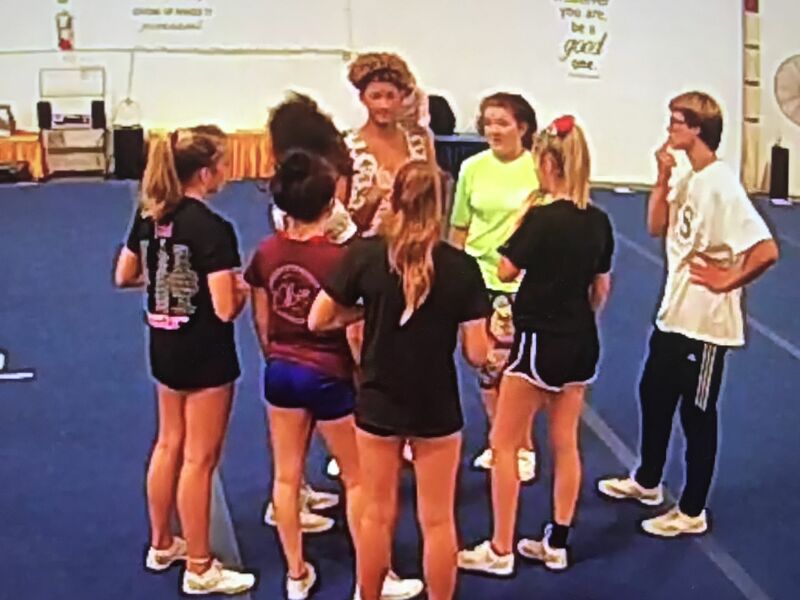 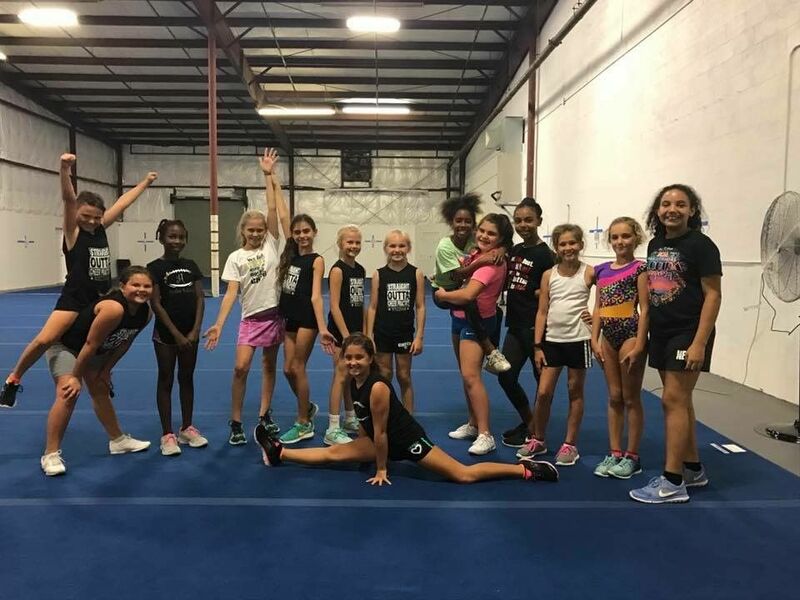 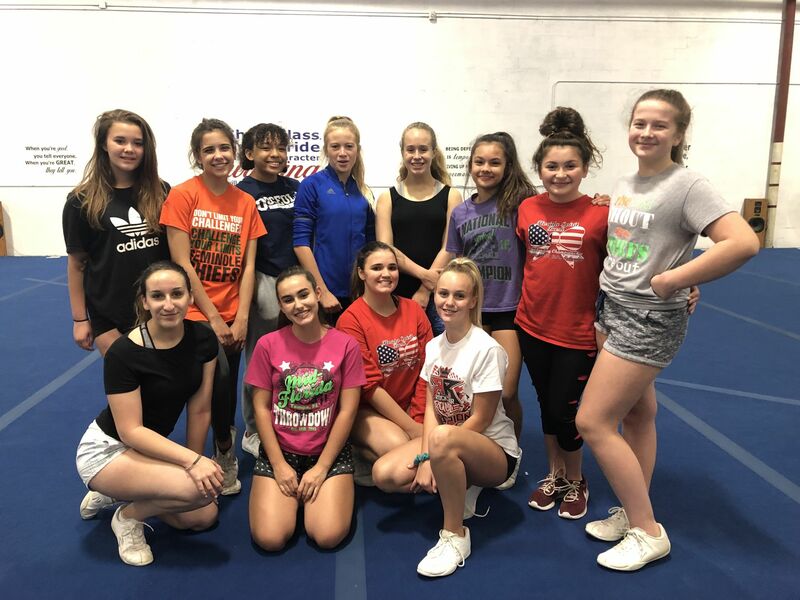 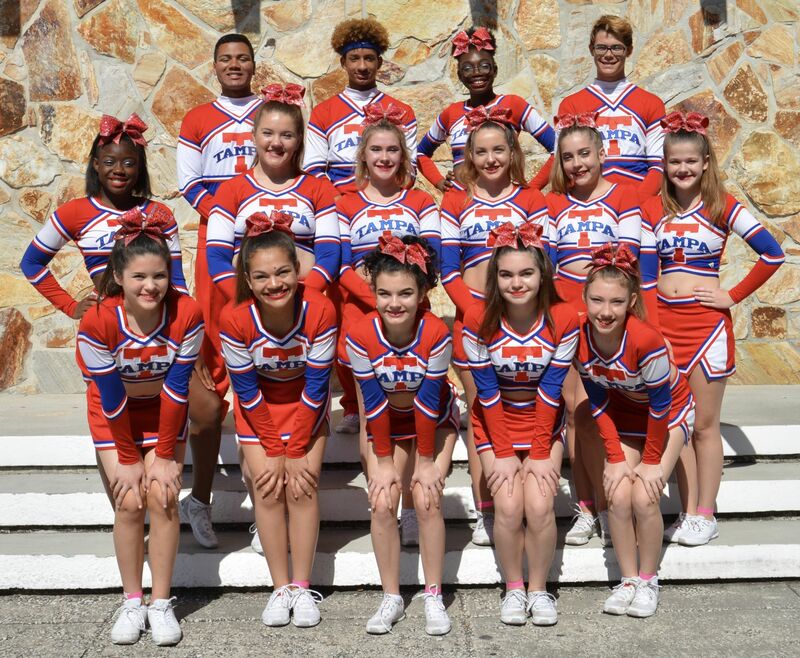 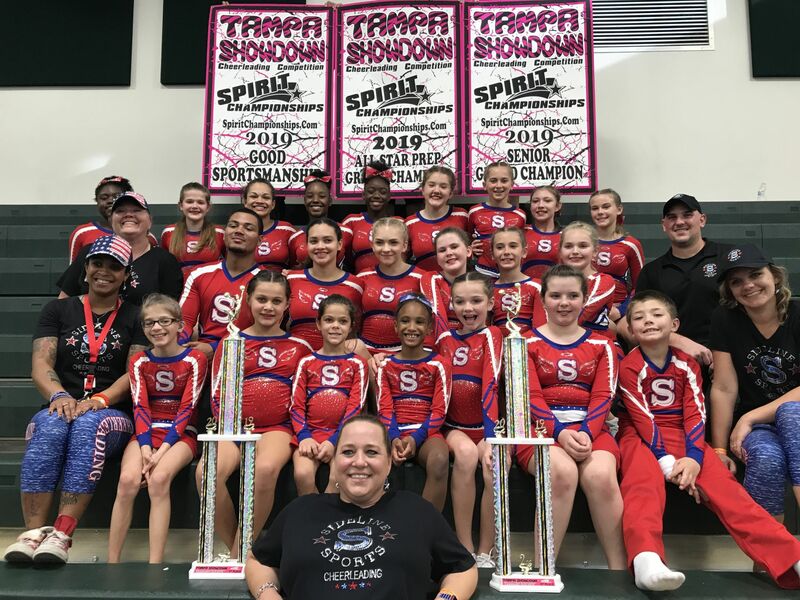 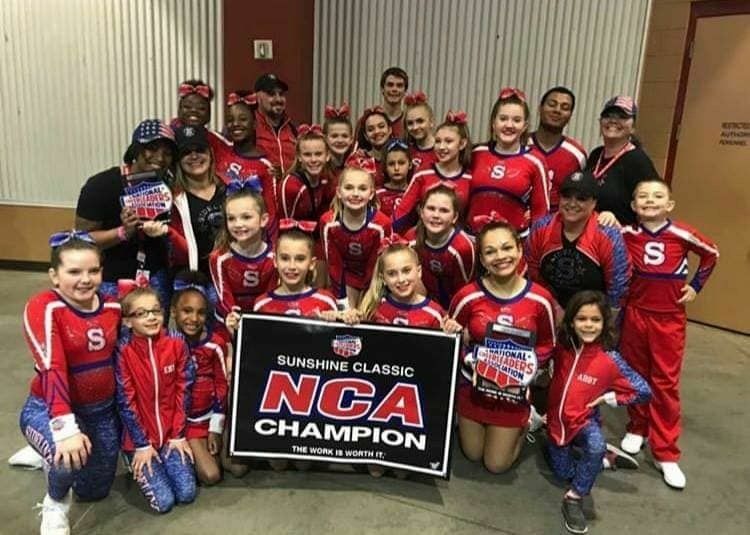 Sideline Sports - Our gym is able to provide you with private and group instruction for tumbling, stunts, jumps, and stretches, as well as several other activities. 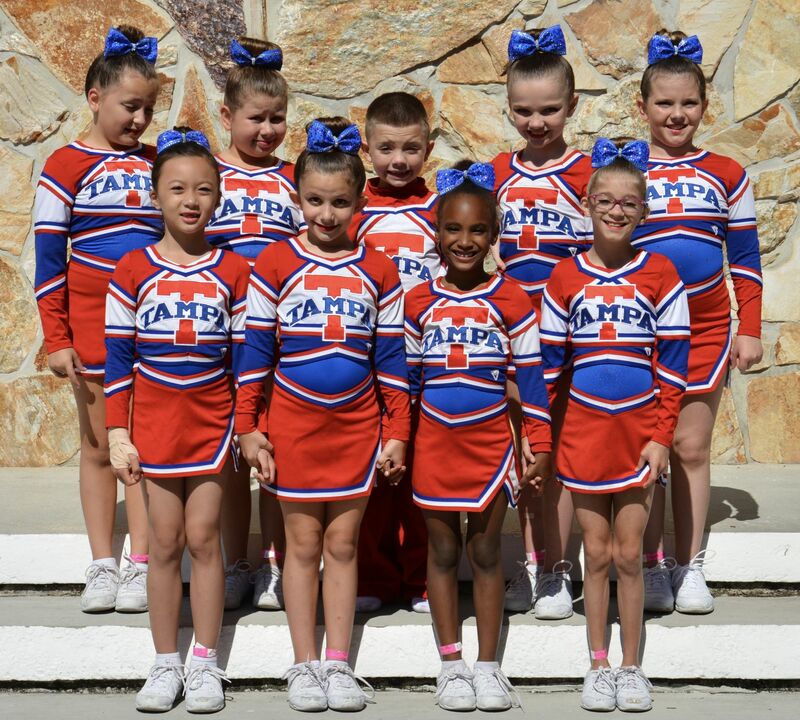 Plus, schools and recreation leagues are welcome to use our facilities for practice. 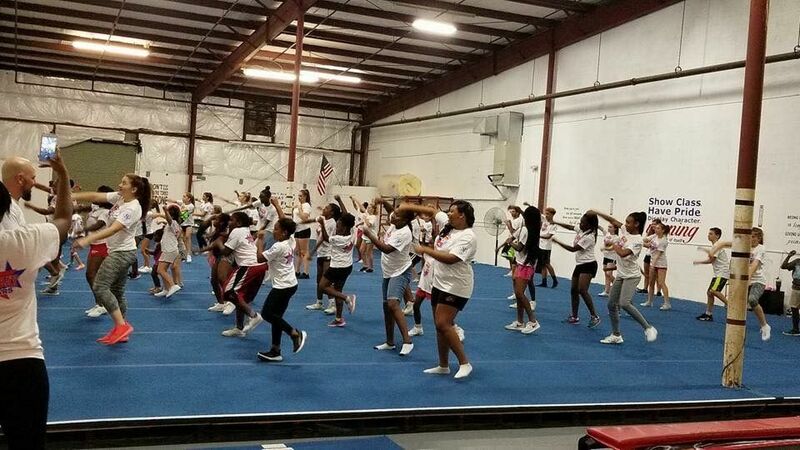 Team choreography is also available. 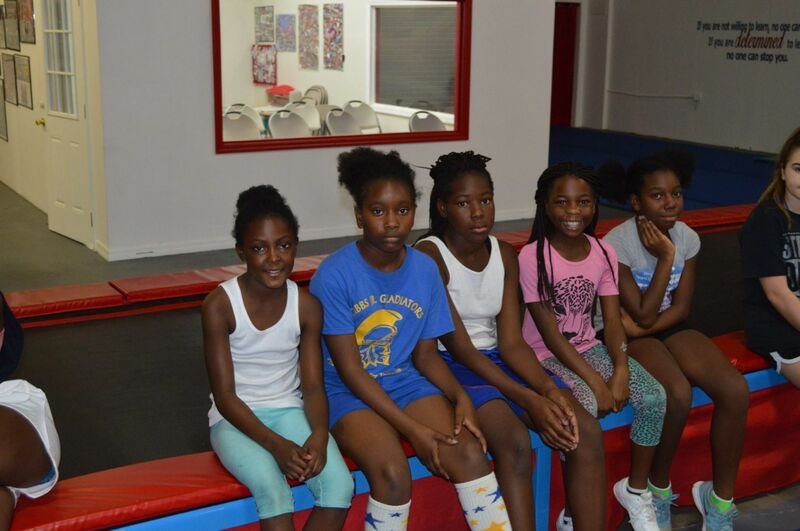 - Click on the "Classes" tab on the left for more information. 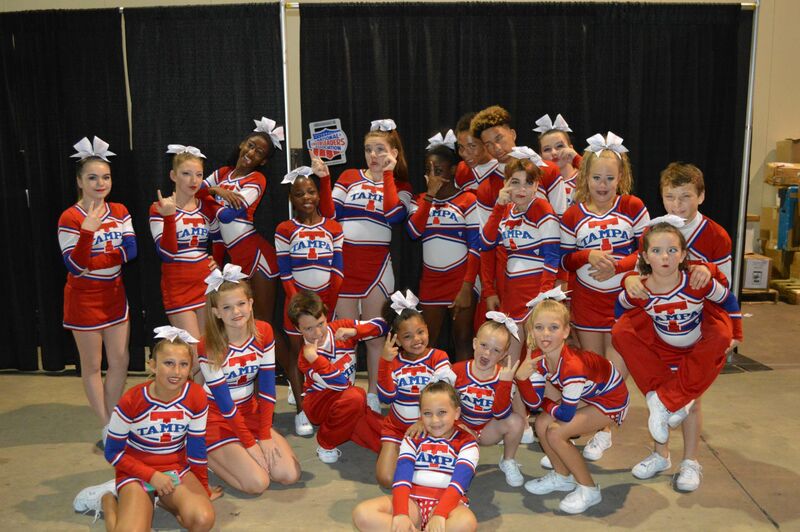 Angels Elite All-Stars - For all children ages 3 - 18, we promise to bring on the excitement of All-Star competition. 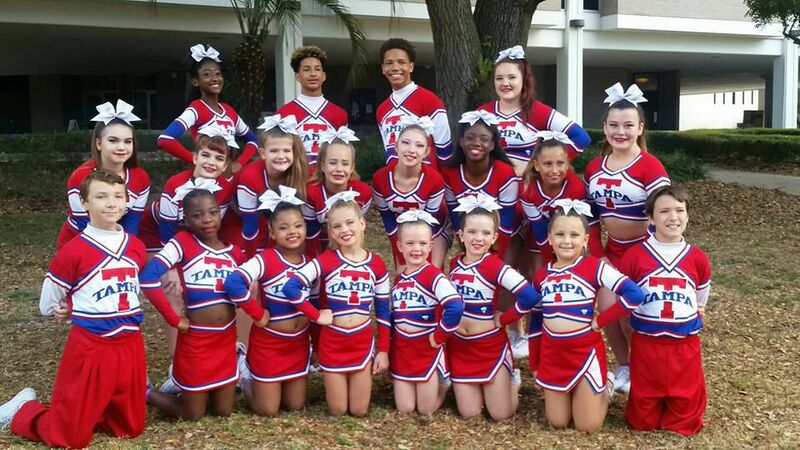 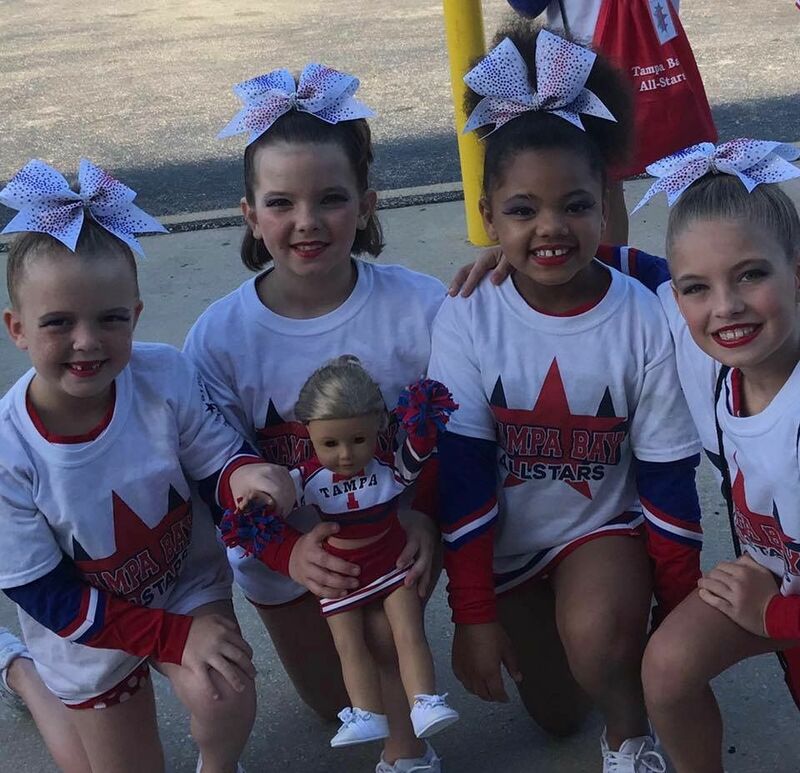 - Click on the "Angels Elite All*Stars" tab to the left for more information. 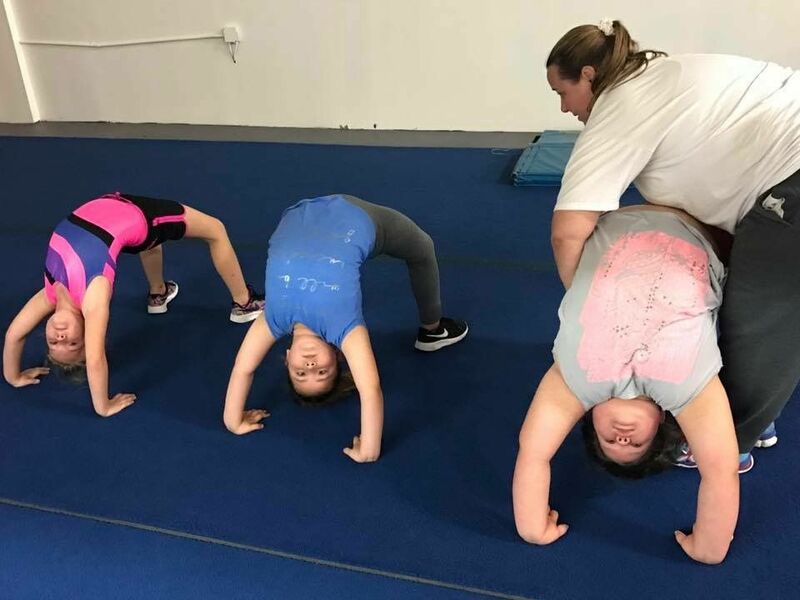 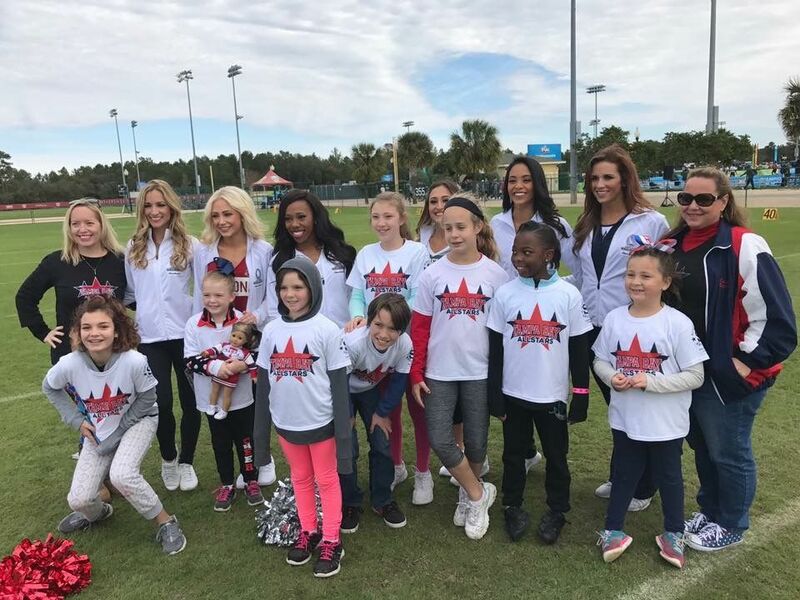 Angels On The Sideline - This after school cheerleading program is conducted on site at individual schools one hour a day, one day a week and is available to students in Grades K-8. 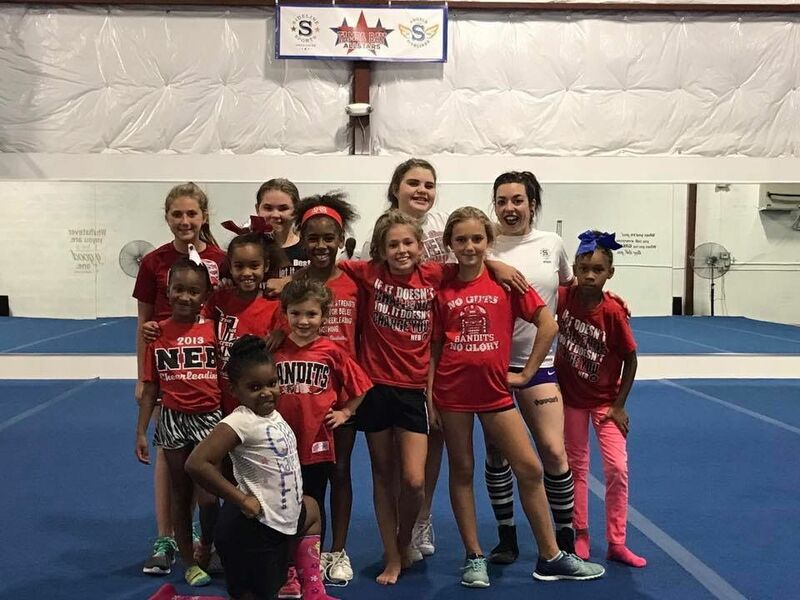 There is an additional Angels program at the gym for those who do not have Angels On The Sidelines at their school. 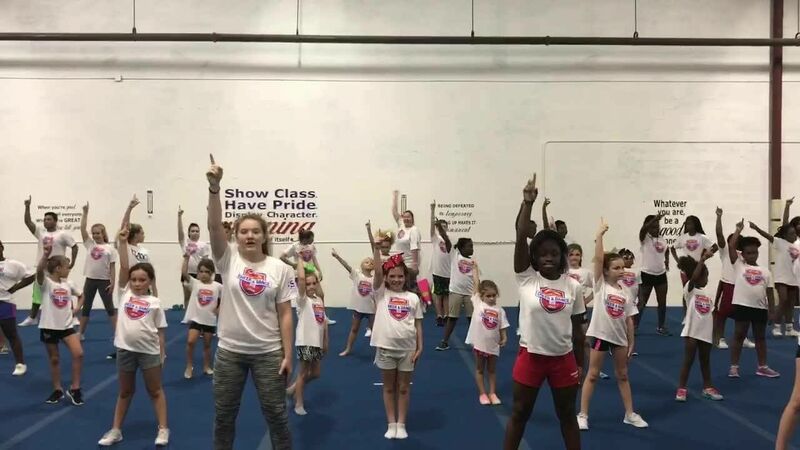 Class will still be one hour, one day per week. 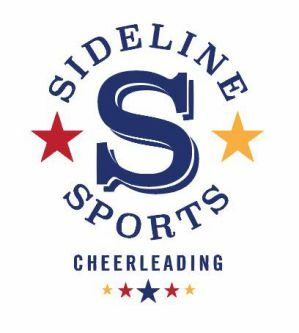 - Click the "Angels on the Sideline" tab to the left for more information. 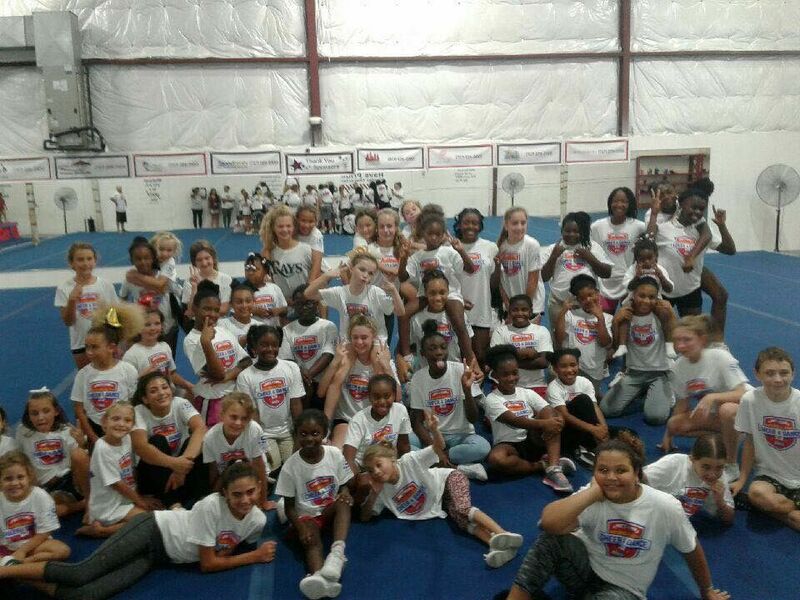 A $35 Annual Registration Fee is required for All*Stars and Class Participants. 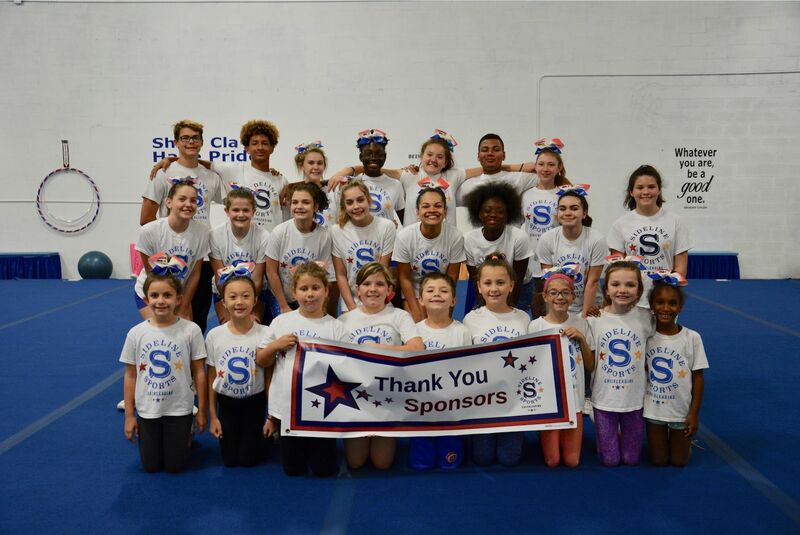 For more information regarding any of the programs above, please email Stephanie.